Epsilon's new shopper behavior study may be the latest indication that millennial consumers are no longer spring chickens. In fact, they are using—and hold on to your ironic fedoras, folks—email more than people of other ages to find products and services. Yes, trusty email—so often overshadowed by social-media channels—appears to be making a comeback thanks to the Gen Y set. 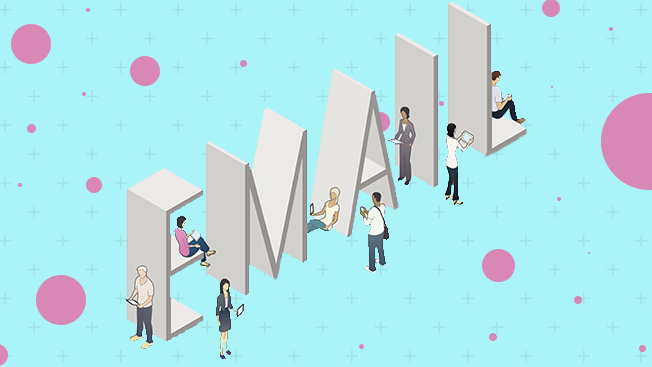 According to Epsilon, 43 percent of millennials, compared with 32 percent of other shoppers, said they have been checking out retailers' emails more often in the past six months. But hey, some of the oldest millennials could be grandparents in the next 10 years, so their attention isn't going to be solely on Snapchat, is it? And email isn't the only old-school tactic millennials are into nowadays, either. Forty-seven percent of Gen Yers (compared with 34 percent of everyone else) used more printable coupons in the past six months than they did previously. Nearly 53 percent of millennial shoppers (compared with about 38 percent of others) used daily deals more often in the same time period. Almost 56 percent utilized price comparison sites more often. And 51 percent directly searched brand sites more.